My name is Michelle Brown and I am the Team leader for the Diamond Team. I attended Texas Women's University with a major in broadcasting. I have had the opportunity of living in several different areas in the Metroplex and have enjoyed each area for its diverse and unique features. I have a strong background in residential and commercial real estate sales and development. I feel that my experience can help each and every one of you in your future real estate purchase. I look forward to being of assistance in the future. Sierra Coleman is the newest addition to our Diamond Team family. Sierra has a strong background in advertising and marketing, as well as a background in music. She specializes as a buyers agent and has managed to learn the Dallas metroplex quickly. Sierra serves as the office manager for the team, and handles all of the office's transactions. 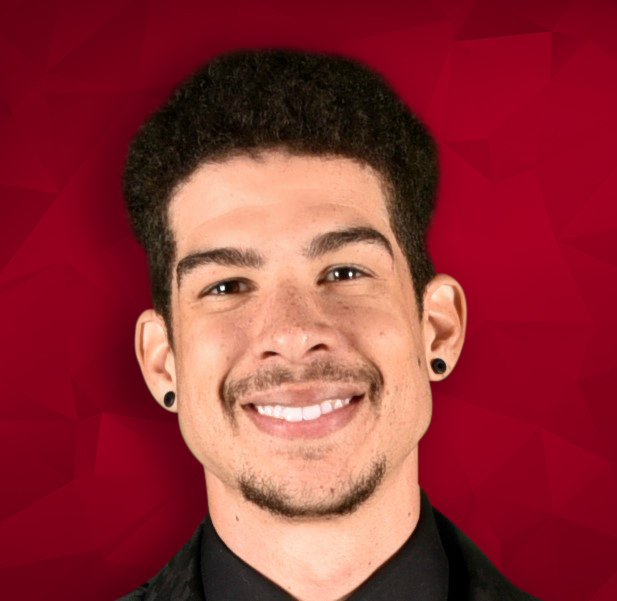 Sierra also handles all of the marketing, advertising and social media for the team. 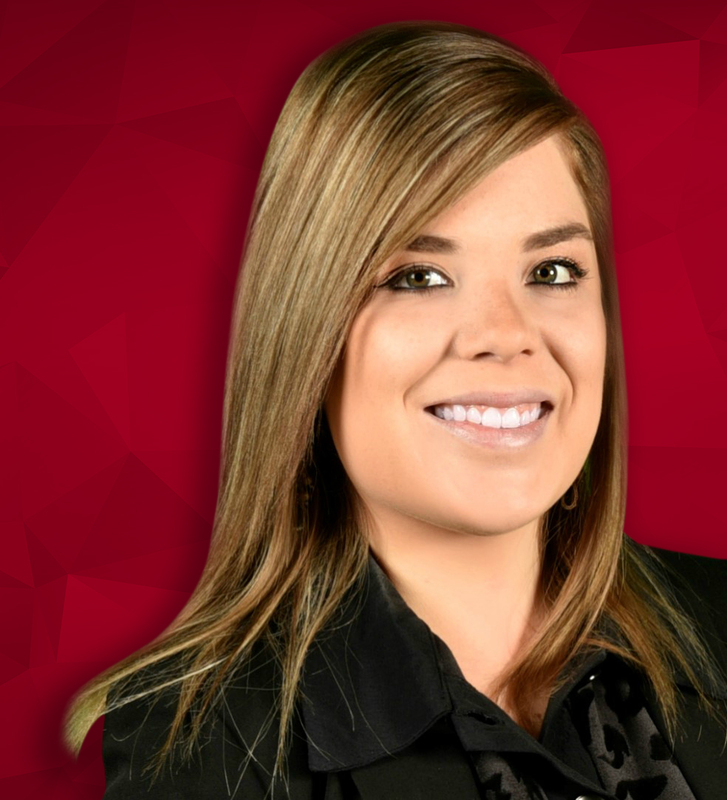 Sierra is here to help clients find their perfect home! Stephen Coleman has been with Michelle Brown & Associates for five years. Stephen served as the executive administrative assistant for Michelle Brown before becoming a real estate agent. His extraordinary ability to communicate with people led him to his passion of pursuing a real estate career. Stephen has been a realtor now for four years and is a great asset to our team. Dale brings many years of technical knowledge and experience to the real estate team. Before joining the team, Dale worked in the semiconductor industry for 14 years, managing software development projects. After leaving the semiconductor industry, Dale worked in the banking industry for 4 years, where he conducted internal technology audits. 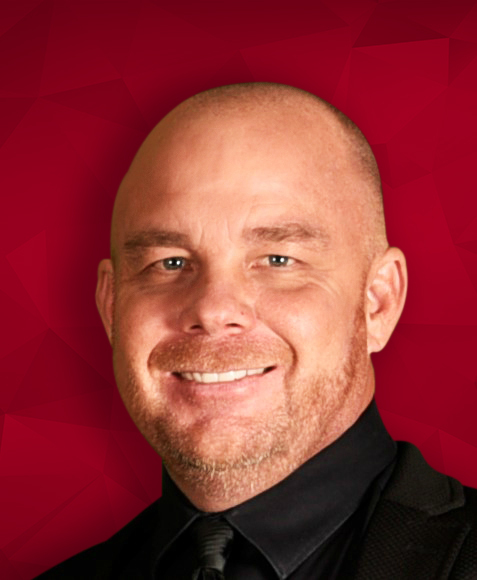 With the different levels of management, the ability to work well with customers, and his knowledge technically, Dale brings additional knowledge to the team as a real estate agent. As the Listings coordinator, Sue is responsible for managing the properties that Michelle Brown & Associates has listed. She handles appointments and relating all feedback to our clients. Sue handles all aspects of the listing transaction from beginning to end. She has been with Michelle Brown & Associates for over ten years, and has been a huge asset to the team. Sue continues to bring comradery and life to our office.